Thanks for inviting me over to Ink of Blood! It’s a pleasure to be here. 1) What originally inspired you to get into writing? I had just read a fantasy novel where the protagonist’s selfishness and stupidity drove me absolutely up the wall. I thought, as many writers apparently do, that I could do it better. So, since I needed to improve my typing speed anyway, I just started writing. I had a character in mind, the complete opposite of the protagonist from the book I’d been reading, but nothing like a plot. I working on that on and off for a couple of years and eventually finished it. It was a massive fantasy trilogy. It wasn’t anything like good enough to publish, but it taught me to write. I’m actually cannibalizing large chunks of it now in two different works-in-progress. 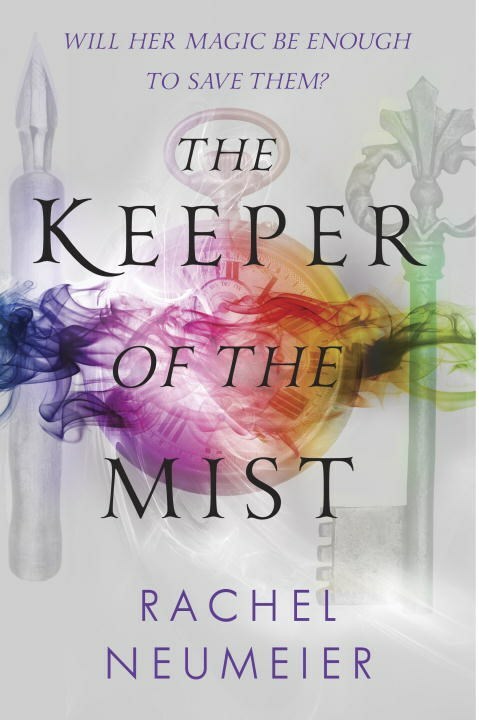 2) Where did the idea for The Keeper of The Mist come from? Directly from Robin McKinley’s Chalice. I wanted a small land cut off from the rest of the world, and a similar fairy-tale tone. I liked one of her minor characters and was going to make him a protagonist and take him in a completely different direction . . . well, that didn’t happen. Needless to say, nearly every idea I had about where I was going got lost between inspiration and final product. (This always seems to happen.) The only remnant of my original intention is that Nimmira really is pretty much separate from the rest of that world. And there is a fairy-tale tone. 3) Was there any particular character that you liked or felt able to relate to? Conversely, was there any particular character that you disliked? Grand, sweeping villains who are EVIL are not that hard to write. Small, petty bad guys who are mostly stumbling into evil through selfishness and small-mindedness are much harder for me. I’m pretty sure you’ll be able to tell who I have in mind when you read the book. Yeah, him. He was hard to write. I absolutely can’t relate to Lucas, who is totally a different kind of person from me. But I love him. I’ve always had a weakness for clever trickster types. He’d be fun to have around – as long as he was playing practical jokes on someone else! 4) Were there any scenes in particular that were particularly challenging or easy to write? The first 100 pages or so were a piece of cake. Pun intended. But the beginning of a new manuscript is usually easy for me. As we get close to the climactic scenes, there was this bit that just did not work for my editor. I rewrote that several times, and a couple related scenes in that part of the manuscript, and finally, after going back and forth about four times, I said to myself, Fine, this is NEVER going to work for my editor. So I threw those scenes away, completely removed some tidbits I really quite liked, and rewrote that section. It turned out fine in the end. She was probably right. But it was tough at the time. 5) Are there any particular authors or books that have inspired you? I think Patricia McKillip writes the most beautiful fantasy novels ever. I always think of her first when I think about inspirations. 6) Do you have any advice/pearls of wisdom for budding writers? Ignore all writing advice that doesn’t feel right to you. It’s not true that all successful writers write every day. It’s not true that you need a notebook full of maps and details about your world. Nothing’s true of every writer. There are a bunch of things that are mostly true for most of us. Like: you would probably do best to learn about writing by reading a whole lot in a bunch of different genres. And: you probably shouldn’t try to take the publishing world by storm with a 200,000 word contemporary YA manuscript as your debut novel. And: adverbs are fine if they’re used properly, but it’s probably not a good idea to toss an adverb into every line of dialogue you write. But basically, it’s better not to take writing advice too seriously. Well, okay, there IS one piece of advice that’s true for ALL successful writers. Just one. It is this: in order to succeed as a writer, you must finish at least some of the projects you start. Other than that, I don’t think there are any absolutes. 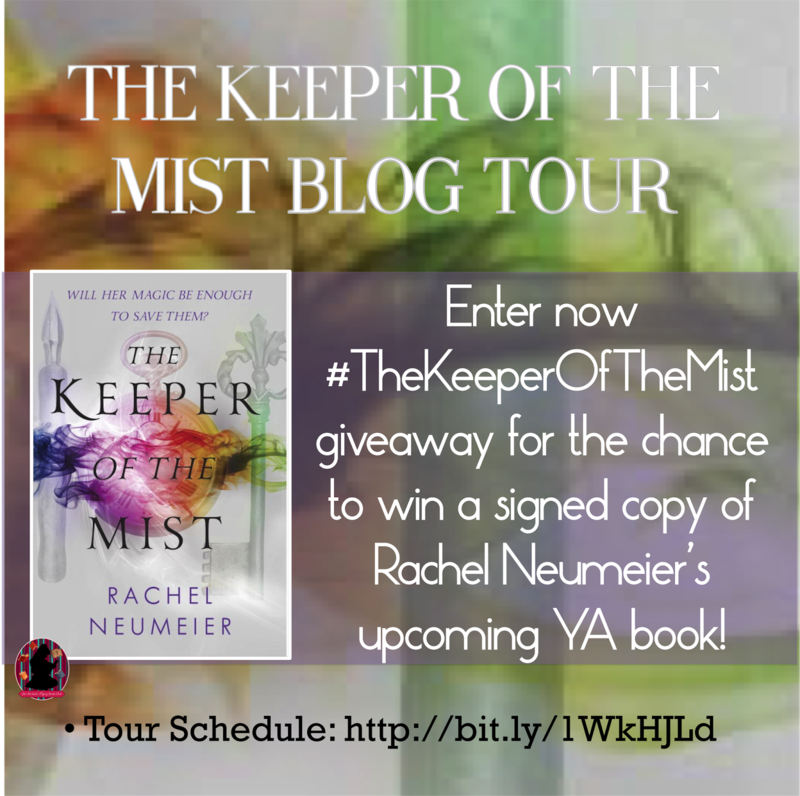 Follow the The Keeper Of The Mist by Rachel Neumeier Blog Tour and don’t miss anything! Click on the banner to see the tour schedule.